Midland-Odessa was the first Lonestar Conference side to qualify for the 2017 NPSL playoffs after a win last weekend. 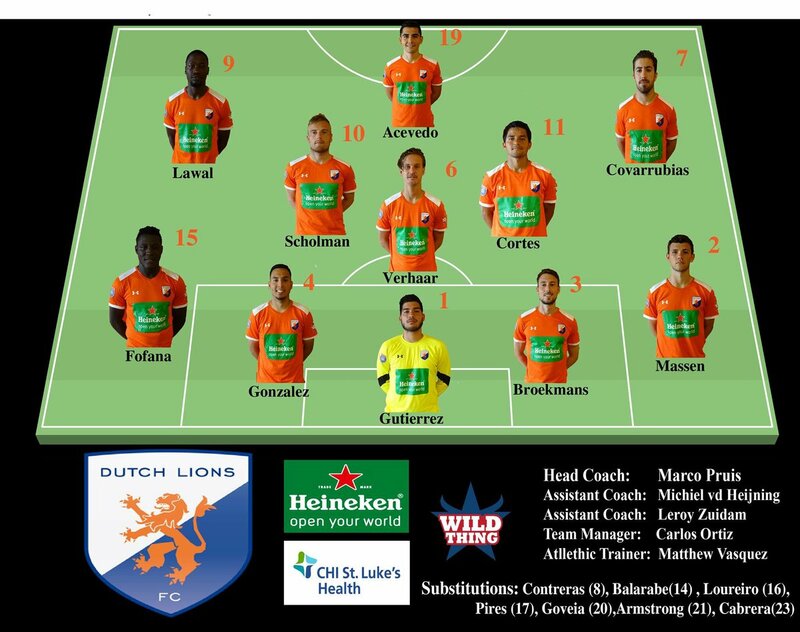 Houston Dutch Lions FC defeated the Sockers 3-1 Thursday evening in Conroe. Midland-Odessa had a tough hill to climb when Jerry Scholman conceded an own goal to Dutch Lions in the 8th minute. Carlos Acevedo doubled the lead for Dutch Lions in the 31st. 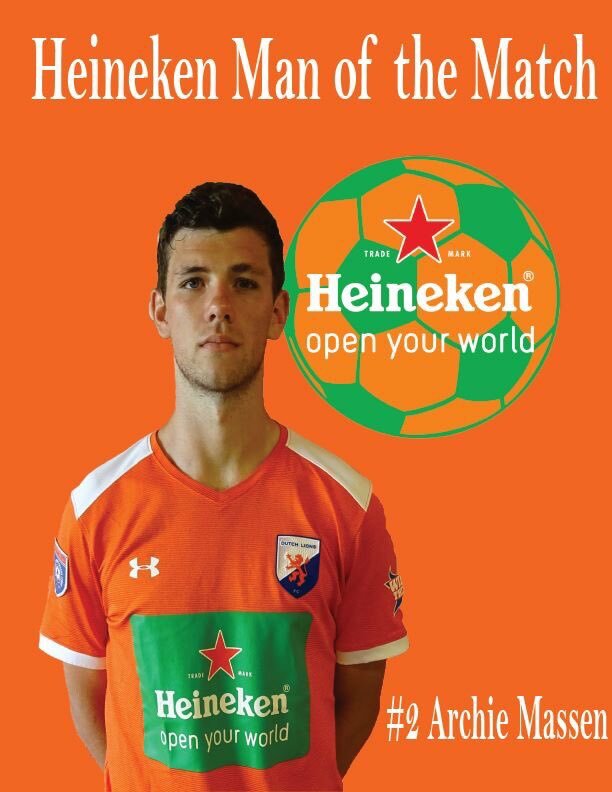 A late goal by Dutch Lions man-of-the-match Jesus Cortes then put the game away, though the Sockers pulled one back a few minutes before time when James O’Grady scored. Two goals in the first 13 minutes from Sergio Lara and Archie Mesa led Dallas City FC to a 2-0 home win over winless Ozark FC. Dutch Lions FC scored four first half goals, the first 8 minutes in, to dominate Tyler FC and eventually win 6-3. A brace by Yinka Lawal led the way, with other scoring coming from four different players. Trailing 4-1 at the half, Tyler FC scored twice in the second half to close the gap. Goals by Maliq Cooper in the 65th minute and Gilbert Rocha in the 74th led the Sockers to a 2-0 road win in Houston. This victory allows the Sockers to clinch a Lonestar Conference playoff berth and put them in the drivers seat for the conference championship with only two regular season games remaining. An Eric Blum article on OA Online profiled Sockers captain Andrew Moullin who is playing in the NPSL in-between trials with San Antonio FC.